Everywhere I look I see Joy!!! Correction! Everywhere I look I seek Joy! It’s all around me! Channel after channel, only wonderful, uplifting, “raise your vibration” kind of news. How can that be? What is this world coming to? It’s Already Here. 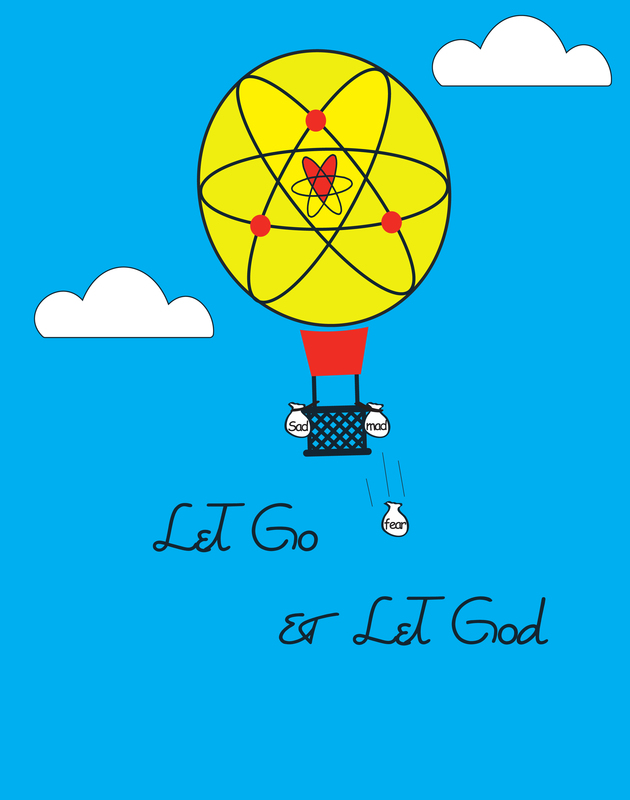 We’re Already Here… If we just Let Go and Let God… and rise above the chaos :).